Each month I send out True Nature Notes, my newsletter for soulful entrepreneurs. It's packed with helpful tips and tools for finding your one true message and connecting with your audience so you can grow a business that aligns with your true nature. 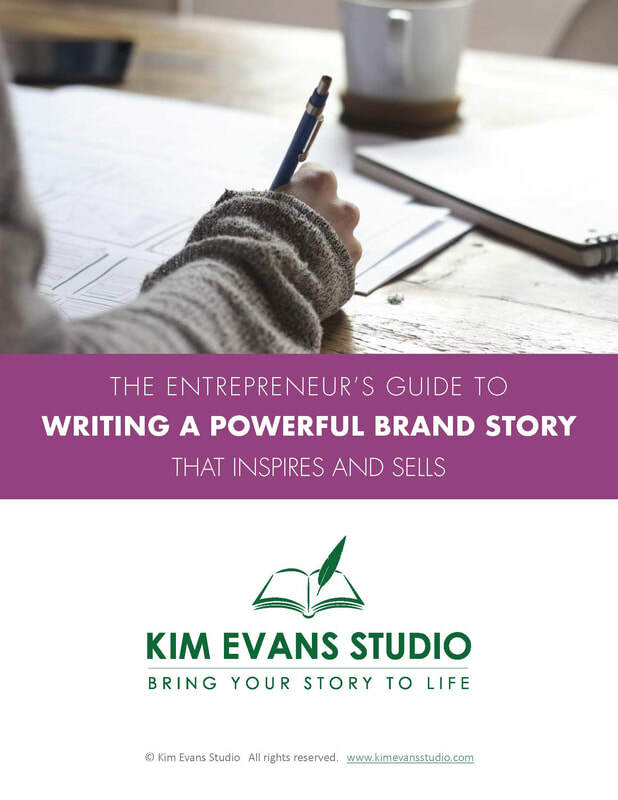 As a new subscriber, you'll also receive a free BONUS guide, "The Entrepreneur’s Guide to Writing a Powerful Brand Story that Inspires and Sells." Write with more speed and less effort. Present yourself in your best, most authentic light – through your website, blog, live video, signature talk, or book. ​Establish an emotional connection with your audience. Generate greater interest in your services. Get more referrals from people who know someone that needs exactly what you have to offer. A free BONUS guide, "The Entrepreneur’s Guide to Writing a Powerful Brand Story that Inspires and Sells."